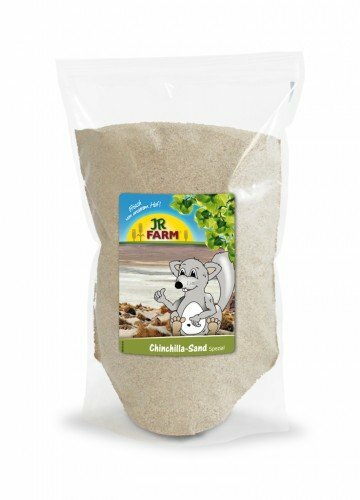 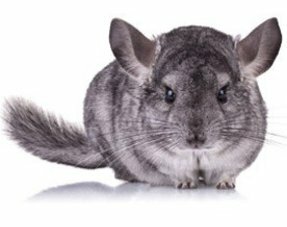 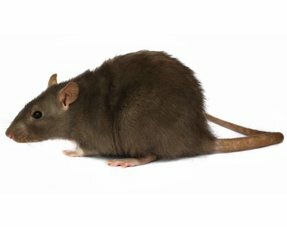 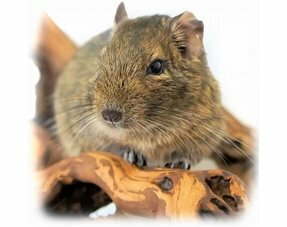 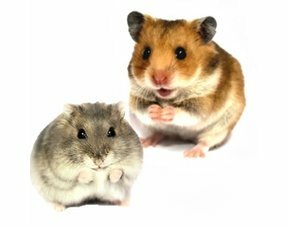 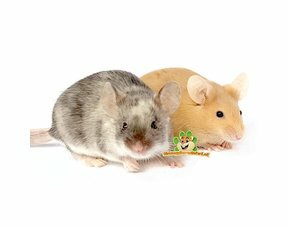 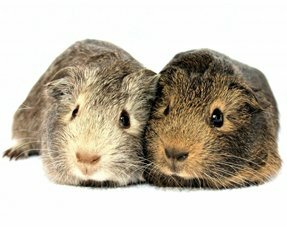 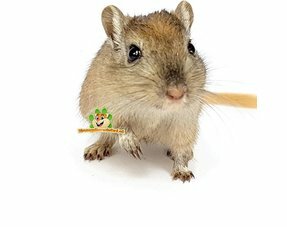 JR FARM Chinchilla Sand Special consists of sepiolite-containing clay, which in contrast to common chinchilla sand contains quartz and is therefore particularly good for the removal of fat and other impurities from chinchilla fur. 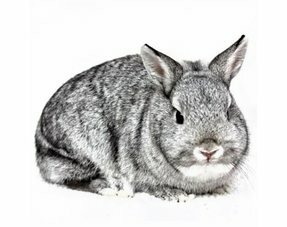 In this way the coat retains its natural silky sheen. 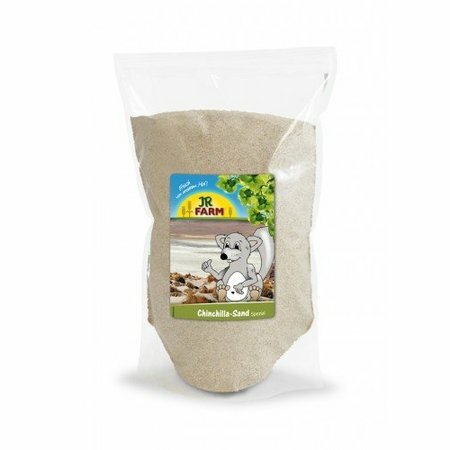 This special sand does not contain sharp edges and will therefore not cause a dull or brittle coat. 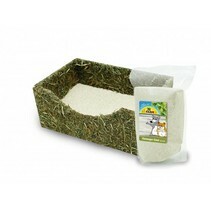 Also ideal for hamsters, degus and gerbils.